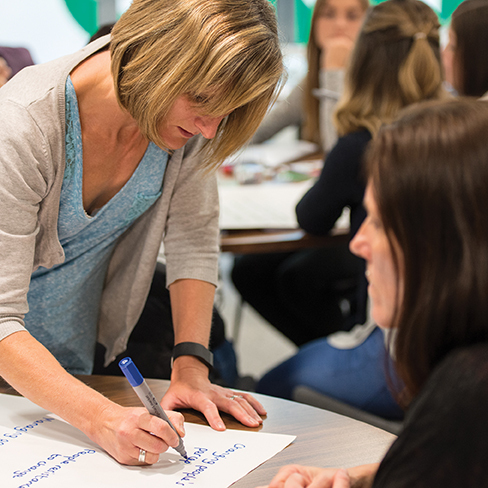 This new Forum, which is held termly, will engage you in a community of KS1 teachers keen to understand the latest national developments and how Early Excellence is specifically supporting those working in KS1. It will be a valuable opportunity for you to meet other teachers from a wider area, build relationships, share experiences, best practice and explore the innovation in our Centres. Forums are free of charge with refreshments on arrival from 4pm, with input and discussion 4.30pm – 6.00pm. To find out more about our KS1 Forum please contact, Nova Robinson (North and Midlands) or Anna Lacey (London and South), on 01422 311 314.